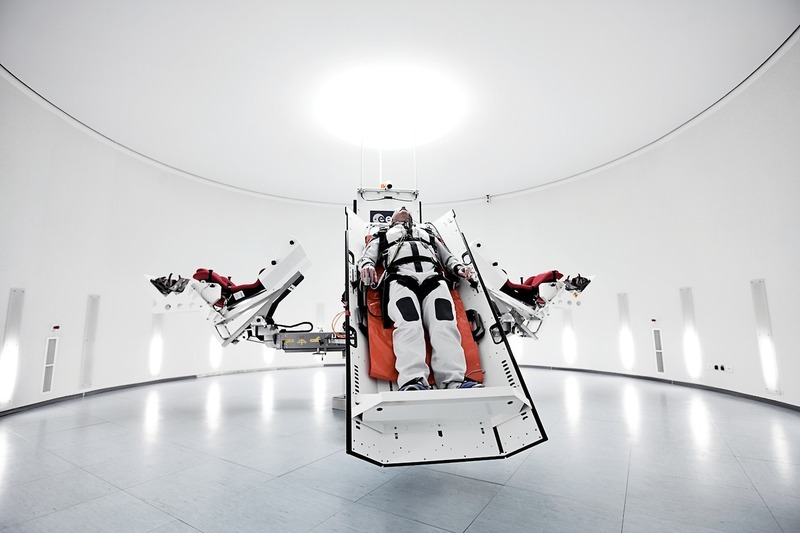 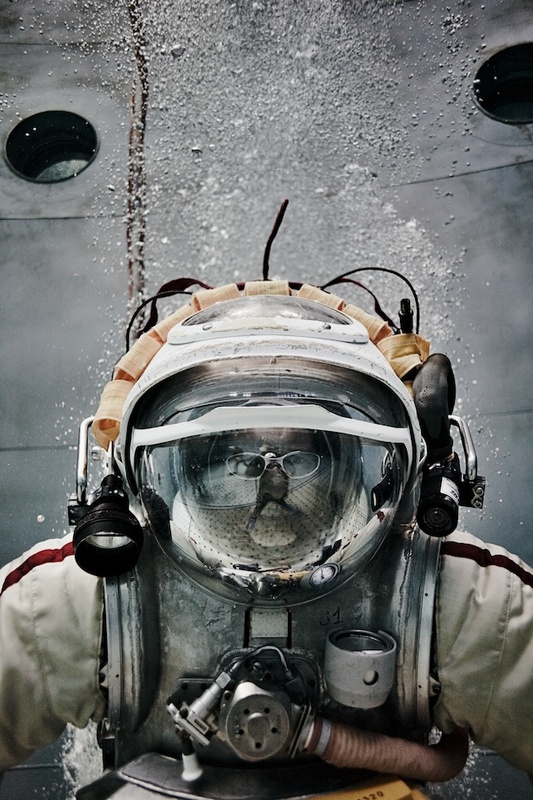 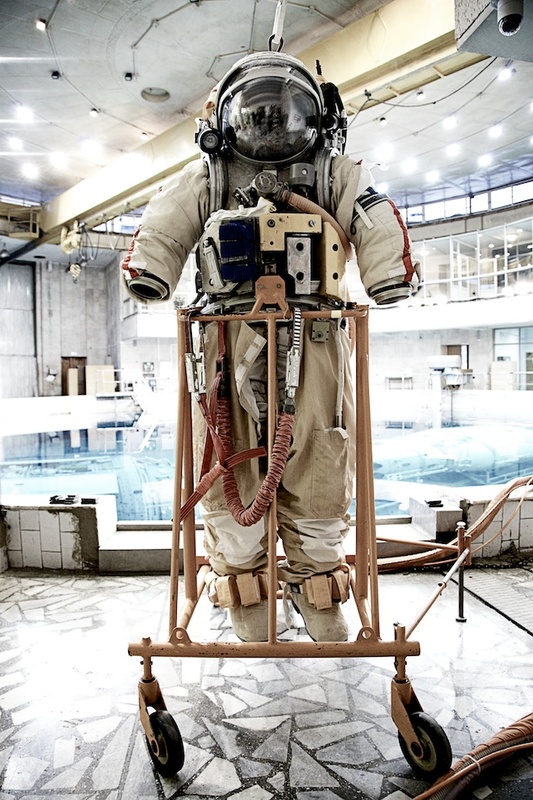 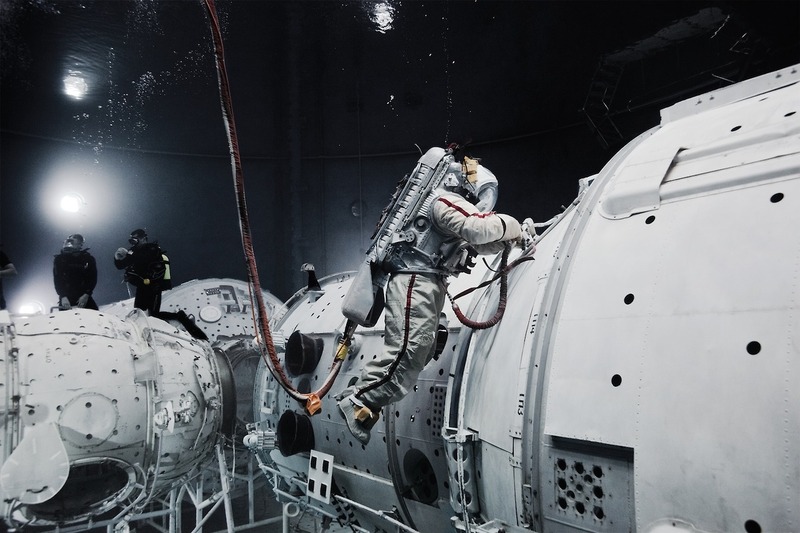 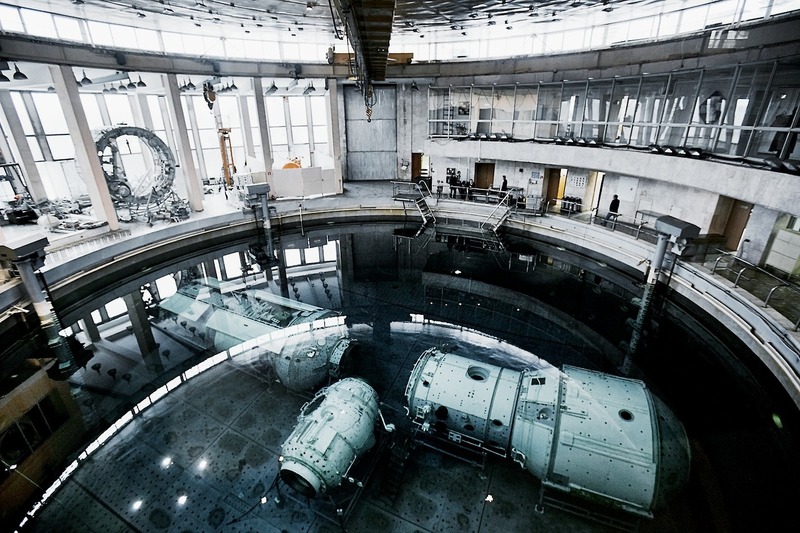 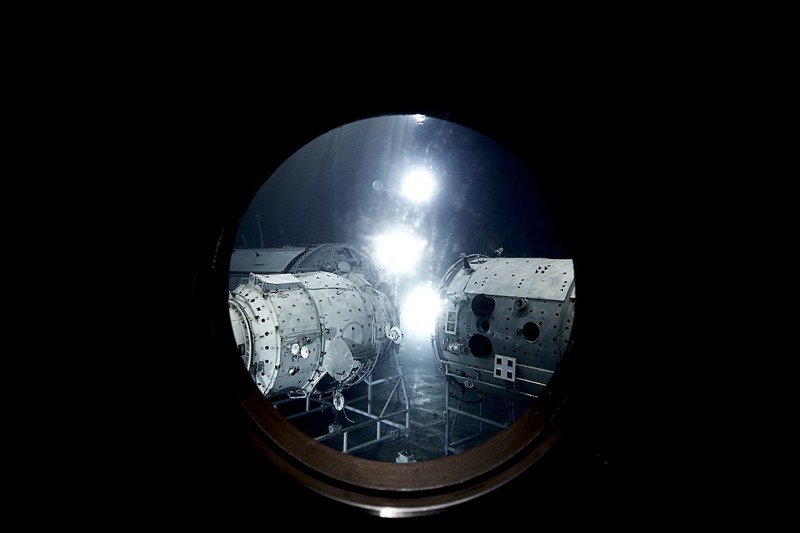 ‘Outer Space’ – Since 2012 Thomas Rusch participates and follows the “outer space” project of Michael Najjar, a Berlin based artist. 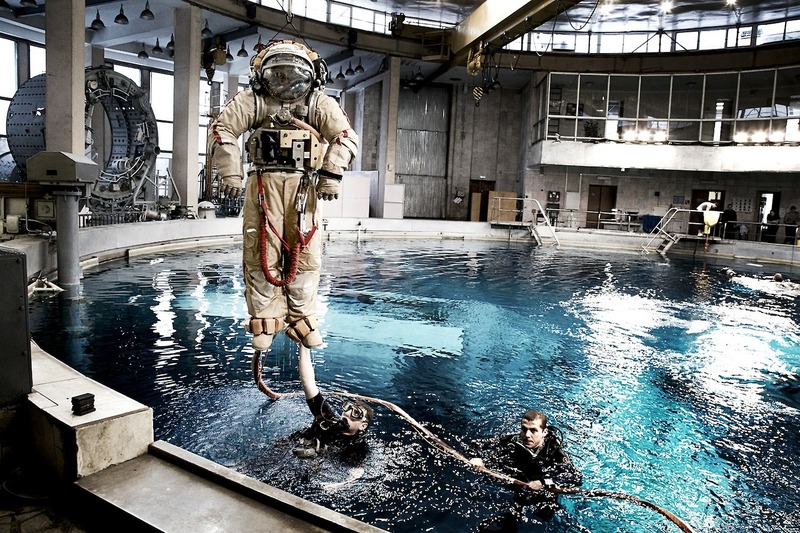 Together they visited international space facilities and took part in cosmonaut training units. 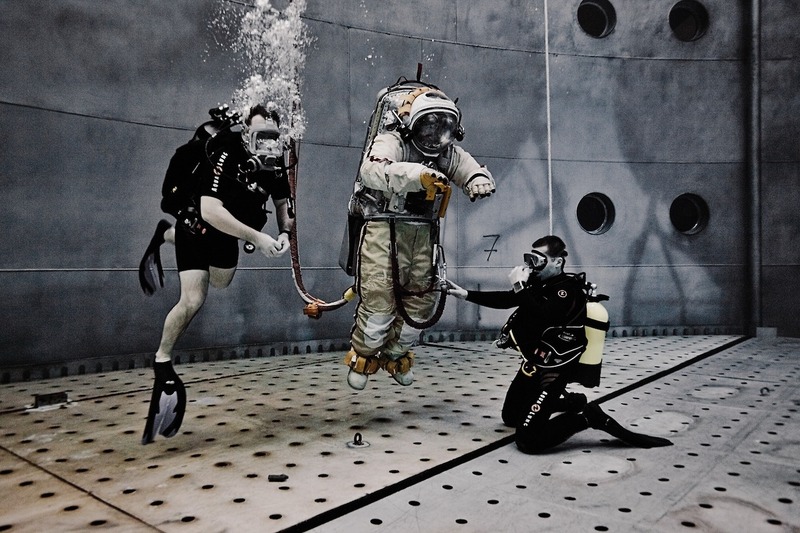 Thomas Rusch is documenting this unique artistic project on film and photography under water, on parable flights and other unusual locations.